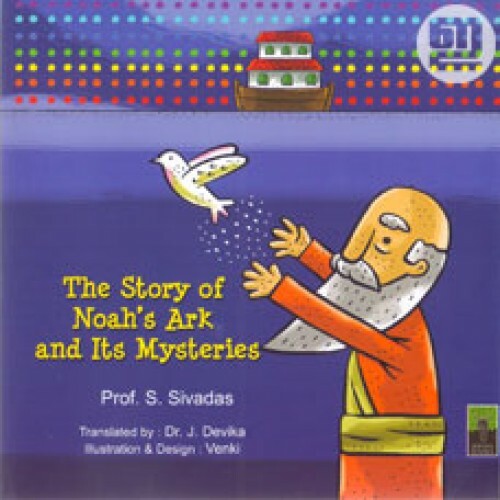 'The Story of Noah's Ark and Its Mysteries', written by Prof S Sivadas, is a bold attempt to have an ecological reading of the biblical story of Noah and illuminate it with the famous Indian mantras like 'Loka samasata sukhino bhavanthu' and 'vaudhaiva kudumbakam'. It presents a world of love, compassion, concern and wisdom for everybody to dream of. 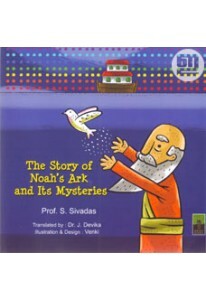 The book is designed and illustrated by ace artist Venki. English translation is by Dr J Devika.